After months of speculation over that Season 2 finale cliffhanger, This Is Us introduced more possibilities to the unanswerable "her" mystery in its Season 3 premiere. For those less familiar with the "her" mystery, it refers back to the scene between Randall (Sterling K. Brown) and adult Tess (Iantha Richardson) as he tells his daughter they need to go see "her," without telling fans who they're talking about. Before, there were simply theories about the "her" being Beth (Susan Kelechi Watson) or Déjà (Lyric Ross), but after the introduction of another core cast member into the future timeline, fans are suddenly scratching their heads. The Season 3 premiere answered some questions and introduced even more. The previously-seen future timeline included Randall and adult Tess talking about the mystery woman (or girl), but now Toby's (Chris Sullivan) suddenly in the mix and fans are confused about how he factors in. Below, we're taking a look at 5 possible answers to the growing mystery: Who is "her"? In a quick scene towards the end of the "Ave Maria" episode, Randall calls his brother-in-law and asks if he'll be joining him and Tess to see "her." He also adds that she'll want to see Toby. With the clear absence of Kate (Chrissy Metz) in the scene, could the "her" be Toby's wife? Kate is a clear contender, and we're left wondering if she could she be sick in the hospital — especially with all of her current health concerns discussed while the couple are trying to have a baby. Plus, Tess' apprehension to see her aunt in an unwell state would support her behavior. 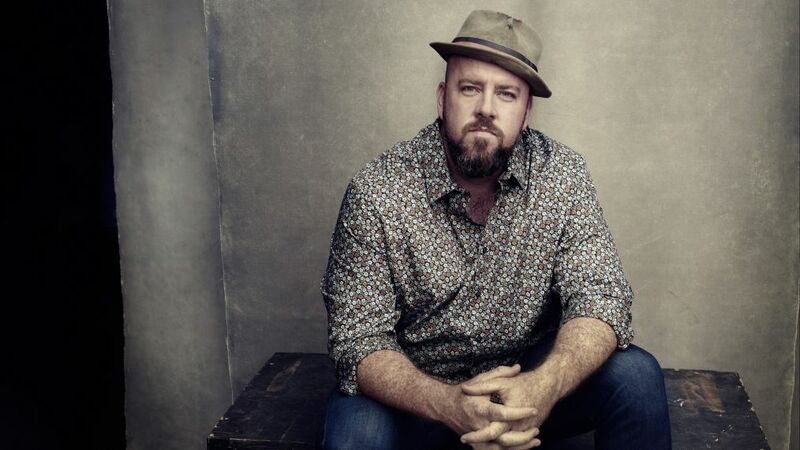 Chris Sullivan teases Season 3 of 'This Is Us' and reveals what's next for Toby. For those fans not entirely sold on the idea of Kate, Beth is still a possibility. Toby's presence could very well be explained by his connection to the non-Pearsons — Beth and Miguel (Jon Huertas) — which was explored in Season 2. Again, the likely option is that Beth may be sick or dying prompting a family visit. Another valid option, Rebecca (Mandy Moore) could be the "her" in question, as Toby is apprehensive to visit in Kate's absence — could something have happened between him and Kate, causing tension between him and Rebecca? Plus, Randall's obvious closeness with his mother would make it difficult for him to face the end of his Rebecca's life. Plus, the young actress teases what's next for Tess in Season 3. An early theory at the beginning of the mystery, that "her" could be Déjà seems less likely now with Toby in the picture, but the theory remains relevant. Déjà's role in the Pearson family took a positive direction in the premiere when she agreed to be adopted by Beth and Randall, but that doesn't mean she couldn't get into some trouble over the years, spawning a serious visit from her adoptive family. Before the premiere, it would have been inconceivable to believe an unknown character could be "her," but as Toby and Kate continue to try for a baby — and considering Toby's involvement in this mysterious situation — there's always a chance this could be Toby and Kate's child. Still, one wonders why Kate wouldn't be in the room with Toby for that phone call.. The show's EPs tease big changes coming for the Big Three this season. With so many possible theories we want to know what you think. 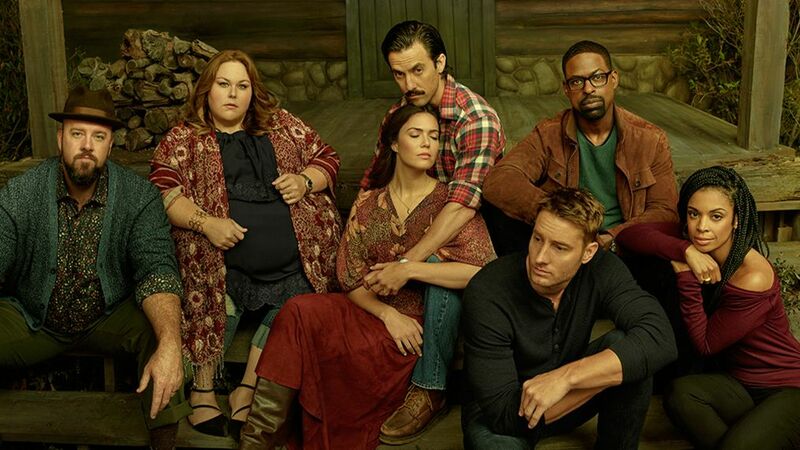 Cast your vote in our poll below, and make sure to follow the unfolding mystery on This Is Us this season on NBC.